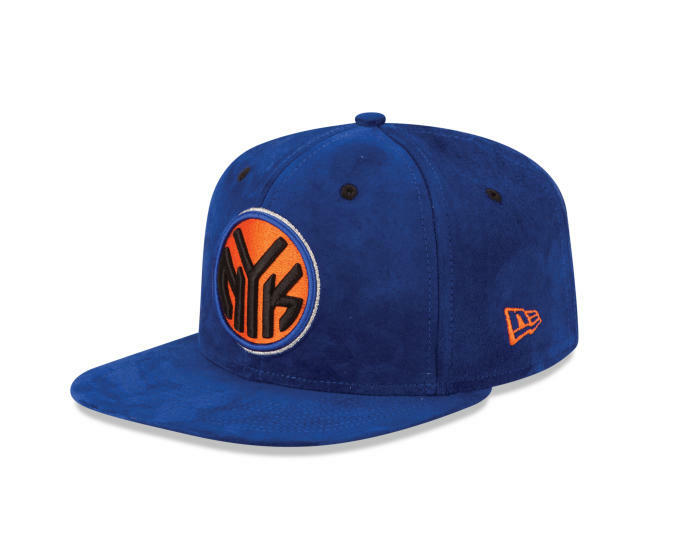 Hey, New York Knicks fans, just because your team is trash doesn&apos;t mean your cap has to be. New Era has teamed up with Kelton Crenshaw and Roc Apparel Group&apos;s Emory Vegas on a limited-edition run of Knicks hats to be unveiled this NBA All-Star weekend. 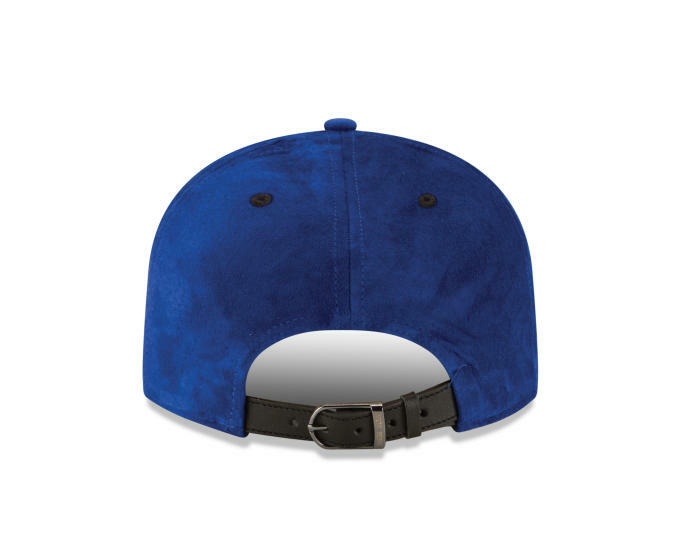 The new hats are part of a collection named the "Suede Pack," and come in the luxe-looking, titular material. 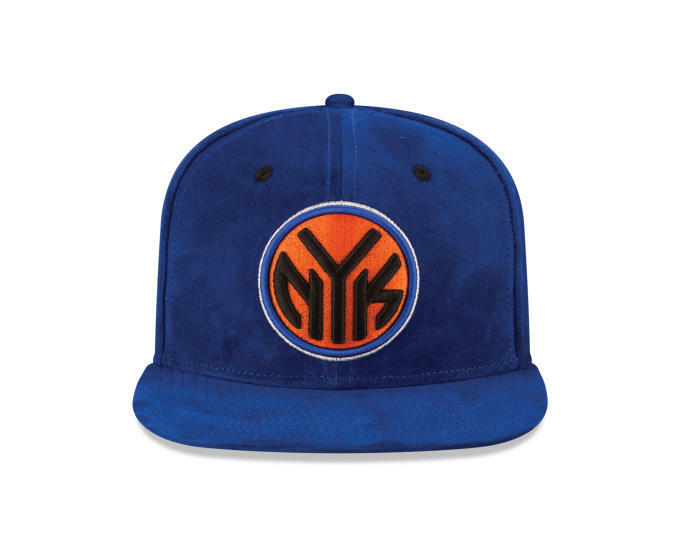 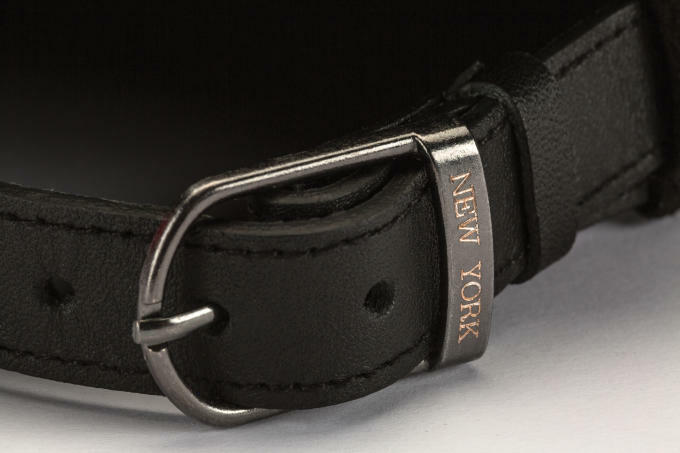 The new headgear is available in either black or Knicks colors, orange and blue, with elevated details, like engraved gunmetal buckles, leather strap-backs, and NYC &apos;15 stitched on the side in honor of this year&apos;s All-Star weekend hosted by the two New York teams. 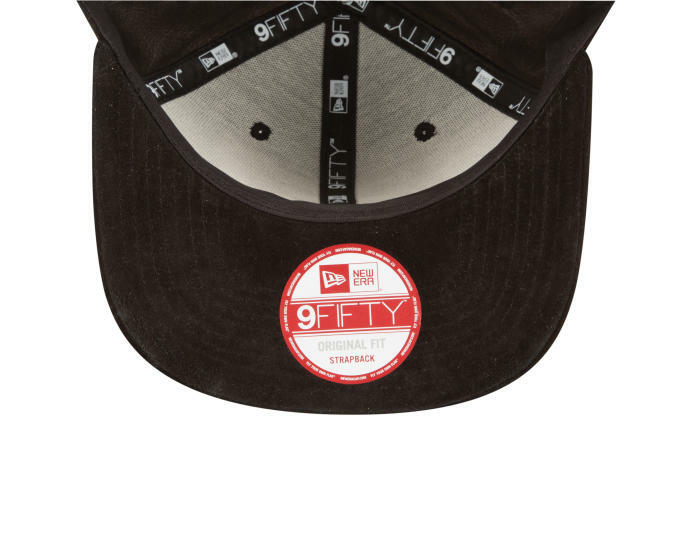 These souped-up hats will be available exclusively starting this weekend, while a second version of the caps with a slightly different design and material will hit retailers later this year. 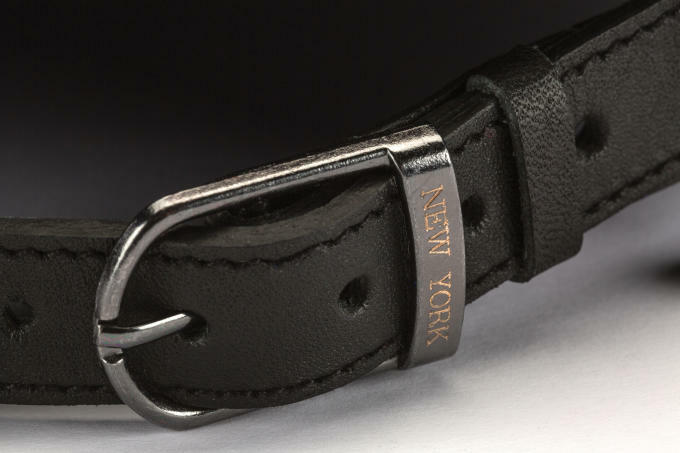 The partnership between Crenshaw and Vegas formed years ago when the two worked on Jay Z&apos;s shoe project "The Brooklyn Zoo." 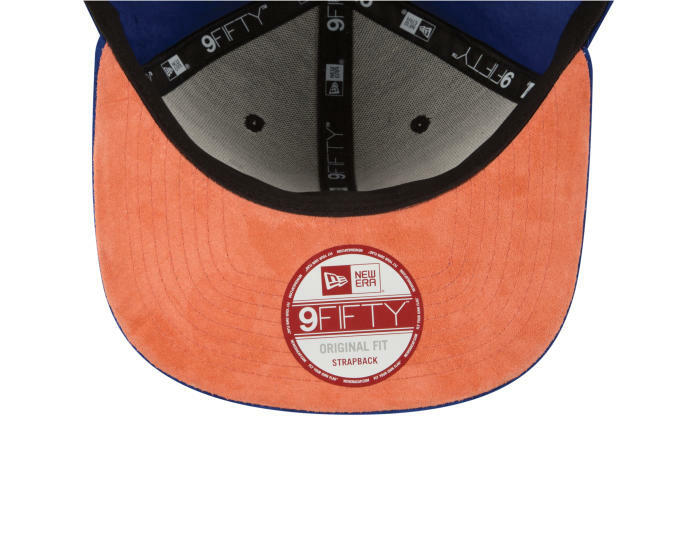 Since then they have had a hand in many of New Era&apos;s most successful hats. 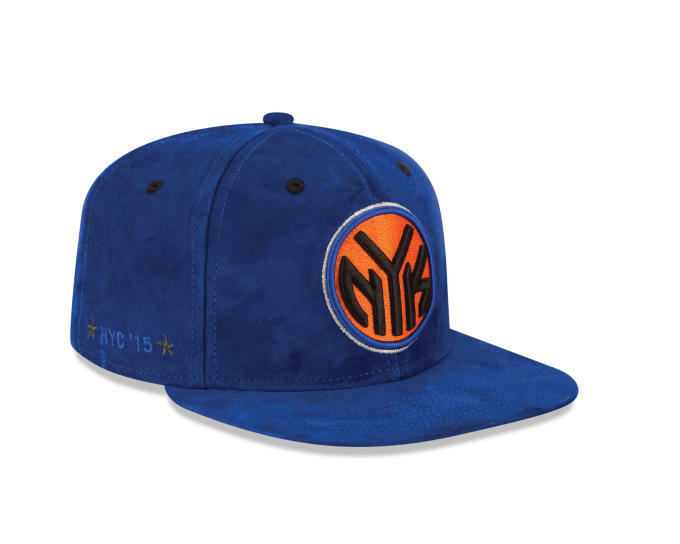 The first wave of hats will be available only at Roc N’ Sole, 492 Atlantic Ave., Brooklyn, beginning this Saturday, Feb. 14.